Mike's Mirror & Glass Company, Inc.
Mike's Magic Mirror & Glass Company designs and installs quality custom (and standard) glass and mirror decor including shower doors and bath enclosures, mirror walls and ceilings, glass shelves and displays - nearly anything you can envision that can be created with glass. 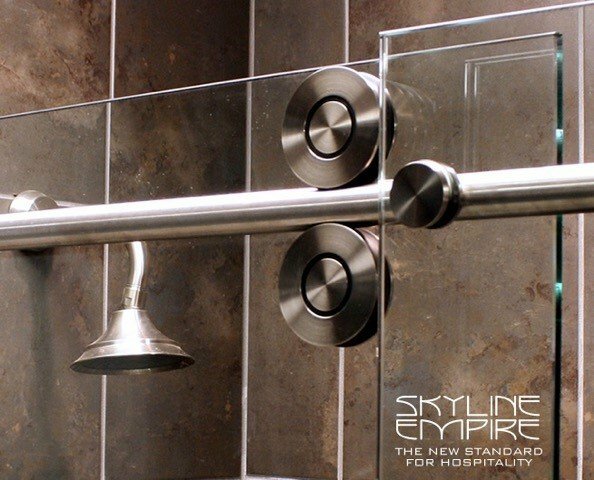 The shower door and glass industries are rapidly changing. 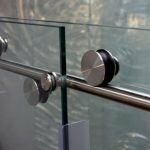 There are exciting, new finishes and materials available, along with different kinds of glass from textured to imported. Mike Reisman belongs to several trade organizations and regularly attends shows to stay current with industry trends. 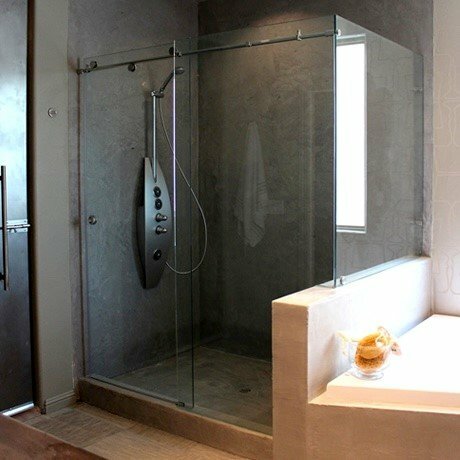 He actively works with manufacturers to improve hardware, and works closely with architects and designers before, during, and after construction. 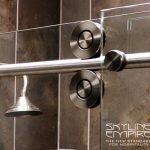 He especially appreciates the challenges of helping you design custom new and/or remodeling bathroom projects, start-to-finish. 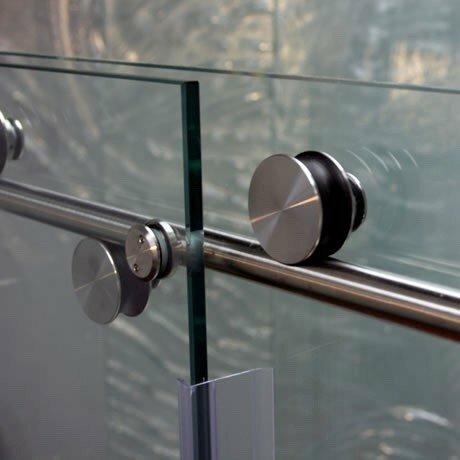 Award winning designs and pictures of Mike's work can be seen in major publications. 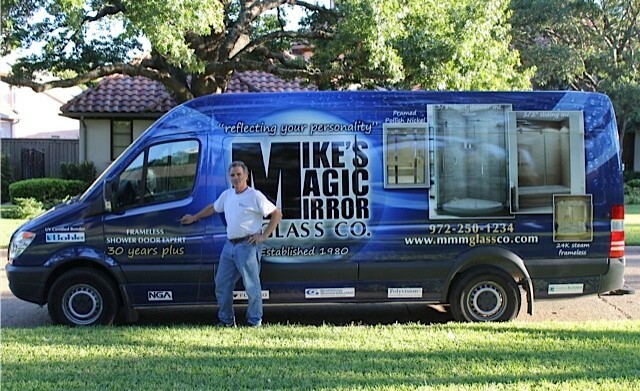 Mike's Mirror & Glass Company is locally owned and operated. The company was incorporated in 1984 and has been in business for over 35 years.